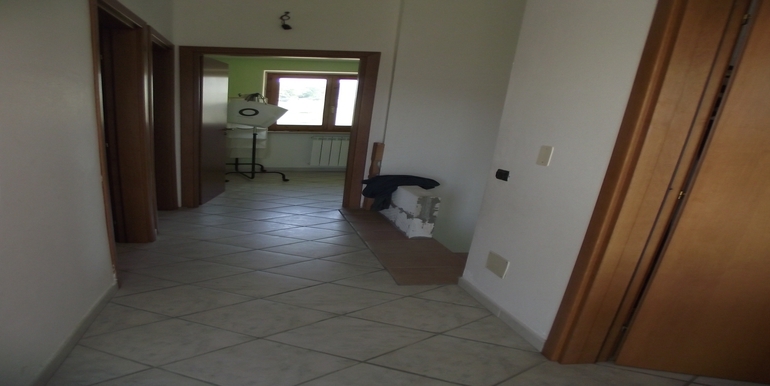 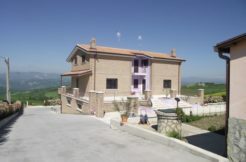 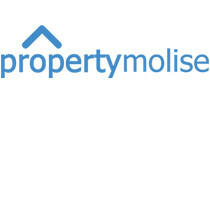 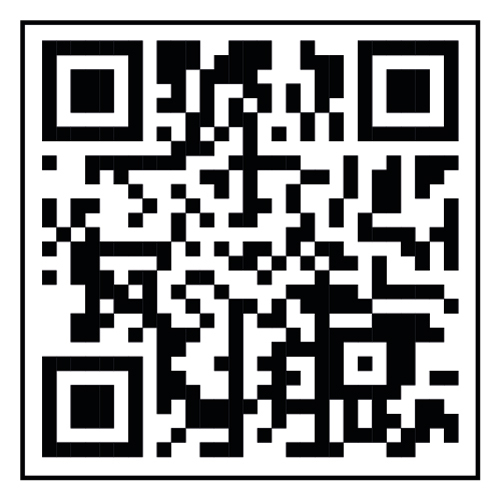 Villa for sale in Molise , precisely in the village of Roccavivara (Campobasso province). 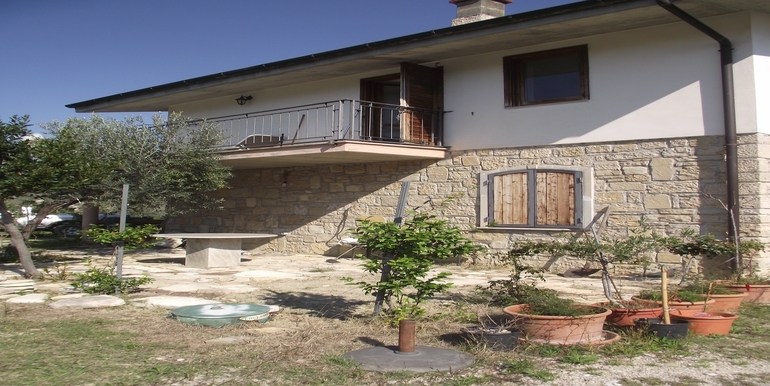 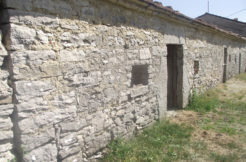 Restored in 2008, the villa for sale in Molise is in very good condition. 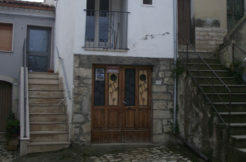 It spreads over two levels and has a total surface of 128 sqm plus a portico and a large terrace of 40 sqm. 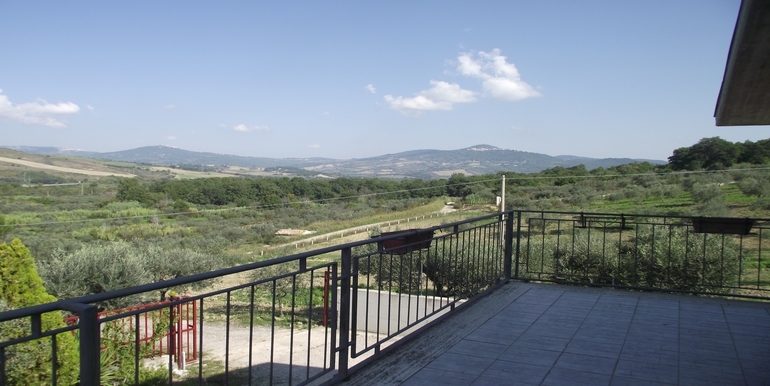 The ground floor comprises a large open space with fireplace and a storage, the first floor consists of a bathroom with jacuzzi and three bedrooms, two of them have the access to the panoramic terrace. 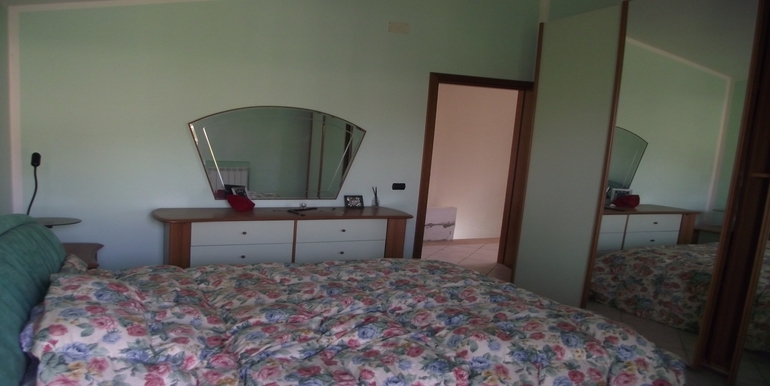 The villa has all utilities available: watermains, electricity, gas tank and internet connection. 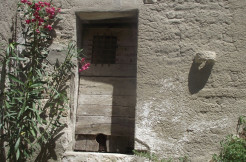 The house has thermal windows, wooden shutters and a security door. 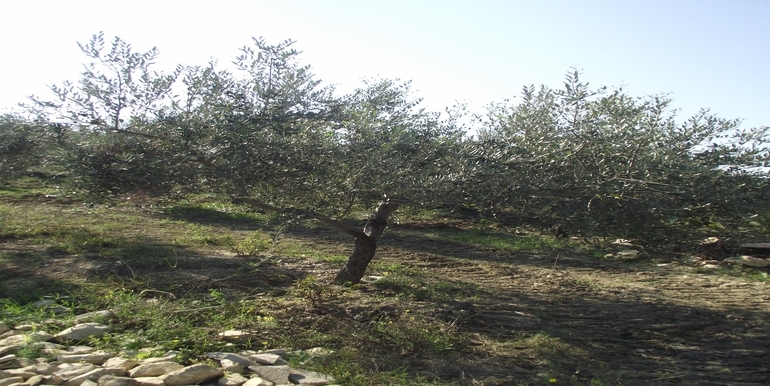 The property is surrounded by 9250 sqm of land planted with 160 olive trees. 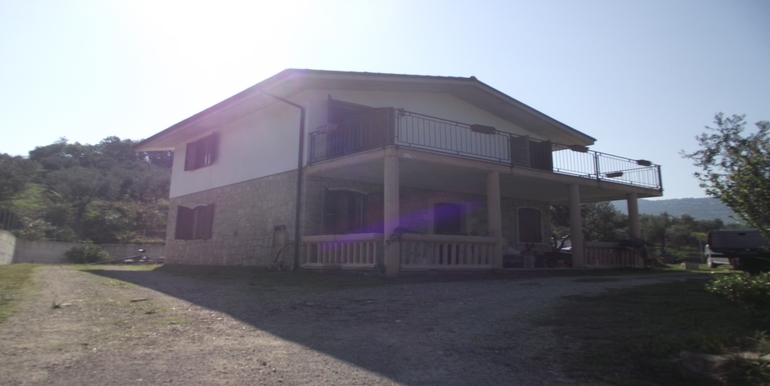 The property is located at approx 1 km from the famous and beautiful sanctuary of Madonna del Canneto, 5 km from the village of Roccavivara and 1 km from the main road “Trignina” that connects to the coast and the mountains. 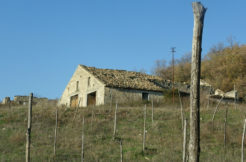 The owner is willing to rent the house out.